Today, the Human Rights Campaign released the following statement on HRC-endorsed Sharice Davids on her historic U.S. House win. 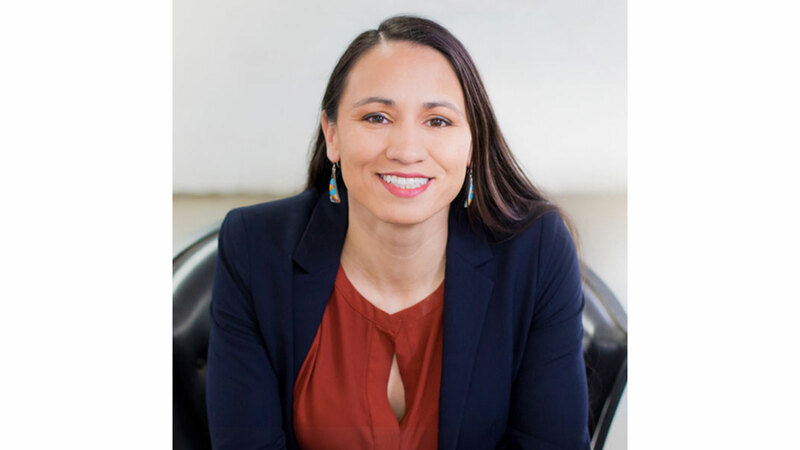 Davids is the first Native woman elected to U.S. Congress and the first openly LGBTQ U.S. Congress member from Kansas. HRC deployed three staff and organizers across the state alongside its local volunteer steering committee. In addition to robust door-to-door, mail and phone canvassing in partnership with local groups, HRC hosted Equality Action Academy trainings to give HRC members and supporters the tools they need to take action locally in legislative advocacy and in support of pro-equality candidate campaigns. Just this past weekend in Kansas, HRC members and supporters knocked on hundreds of doors. HRC’s Equality Votes PAC invested more than $3 million in an ad blitz focused on voter engagement and turning out the vote in key states and congressional districts--including Kansas’s 3rd Congressional District in support of Sharice Davids. The digital advertising and direct mail program focused on educating over 97,000 voters about early voting options, mobilizing them to turn out on November 6th, and holding Trump-enabling like Kevin Yoder accountable for his extreme positions on issues such as health care, immigration, reproductive rights, LGBTQ rights and more. Davids ran on a platform to ensure every student has access to public education, every American has access to affordable health care, every DACA recipient is protected and has a pathway to citizenship, and every LGBTQ person has full federal protections through the Equality Act. She ousted Congressman Kevin Yoder (R-KS), who has earned a “zero” in the past three HRC Congressional Scorecards. Paid for by Human Rights Campaign PAC (www.hrc.org) and not authorized by any candidate or candidate's committee.